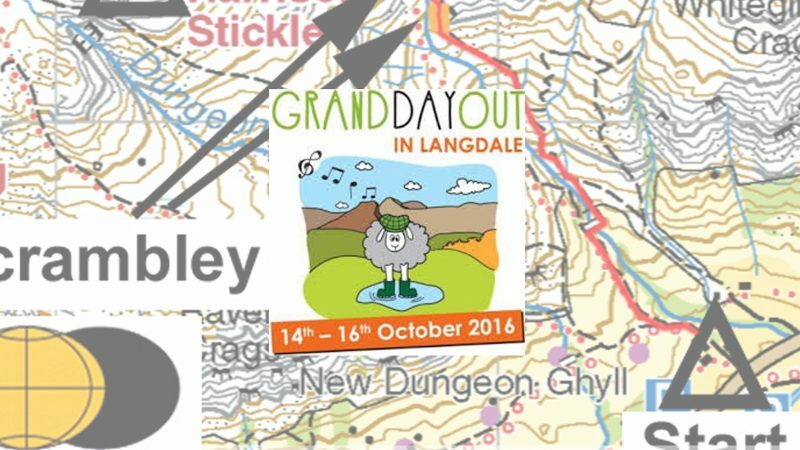 This 2.4km uphill race will start at the foot of the Stickle Beck at the National Trust's Stickle Barn and heads directly out of the back of the pub to start the uphill grind to Stickle Tarn, Great Langdale’s answer to a volcanically fed pond according to local hard man climber ‘Dave Birkett’ in his film ‘Set in Stone’. 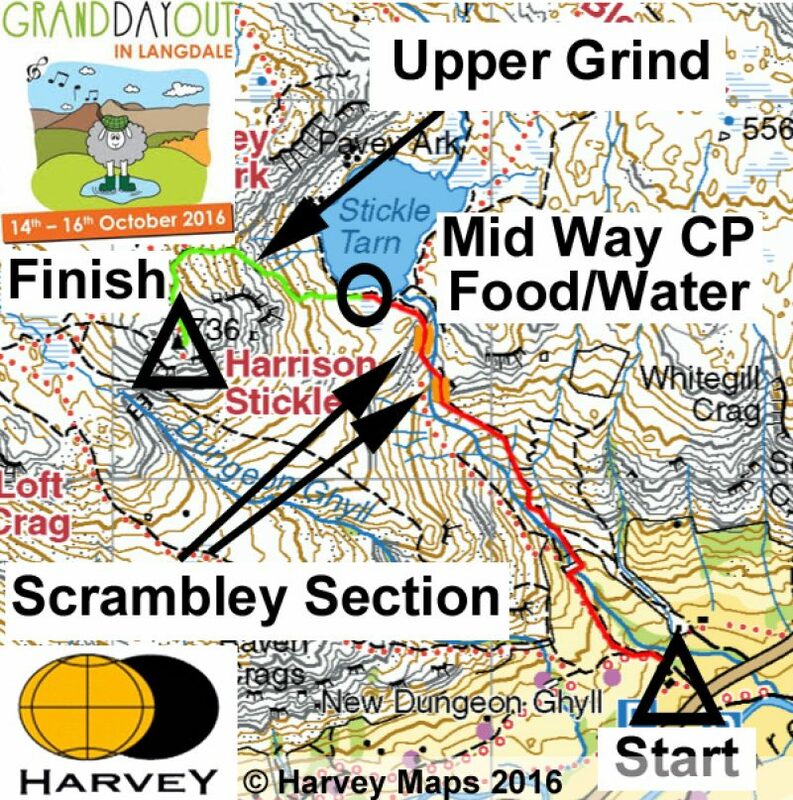 The tarn has the dramatic back drop of Pavey Ark behind and is a natural half way location to put in a water and food stop for the tired Runners, Walkers and Nordic Walkers who will be attempting this tough ascent. 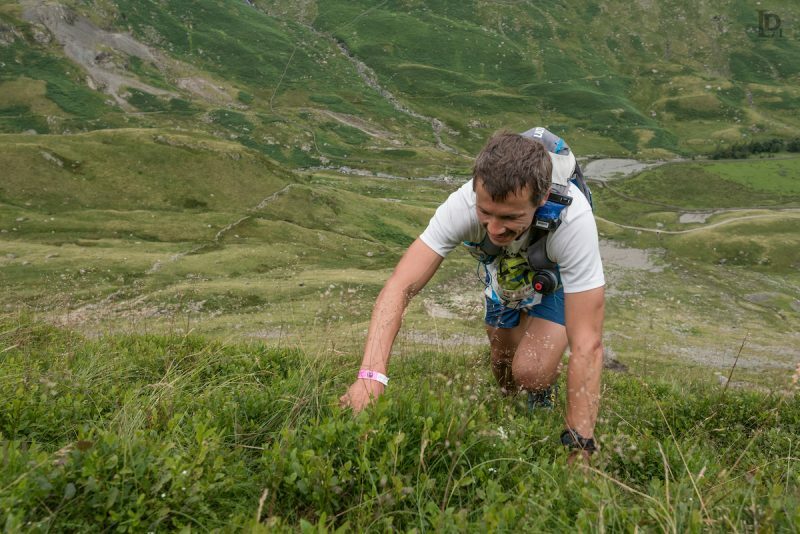 With 605 meters to climb over such a short distance it really is the ultimate ‘Uphill Grind’ in the valley. 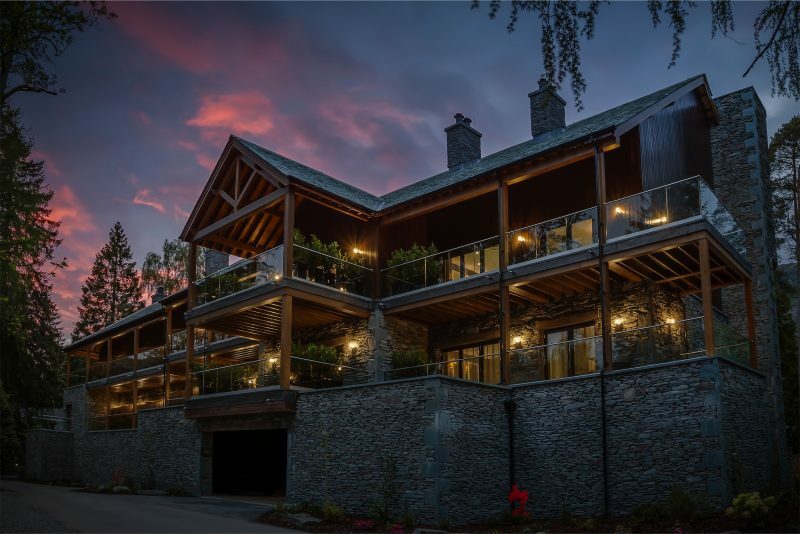 For the trouble of this ascent, one lucky entrant will come away with the ultimate prize; A two night stay in the extremely prestigious Langdale Spa’s 5 star Brimstone Hotel worth approximately £850. The event takes place on October the 16th and is the final race in the mini series over the weekend, amongst other fantastic charity fund raising events. 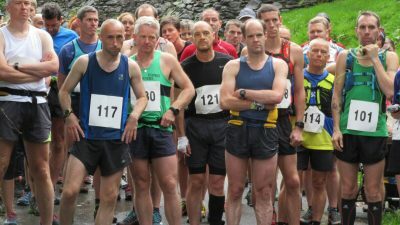 The 5km and 10km races the day before will set the stage for the ‘Stickle Grind’, but don’t forget there is plenty of ‘family fun’ on offer with guided walks, a Ruff Wear Sponsored dog walk, Stargazing Nights, a Mountain Bike Mystery Tour, Fix the Fells work meets, an Adventure Quest, Fundraising Gigs, Family Films and much much more…. 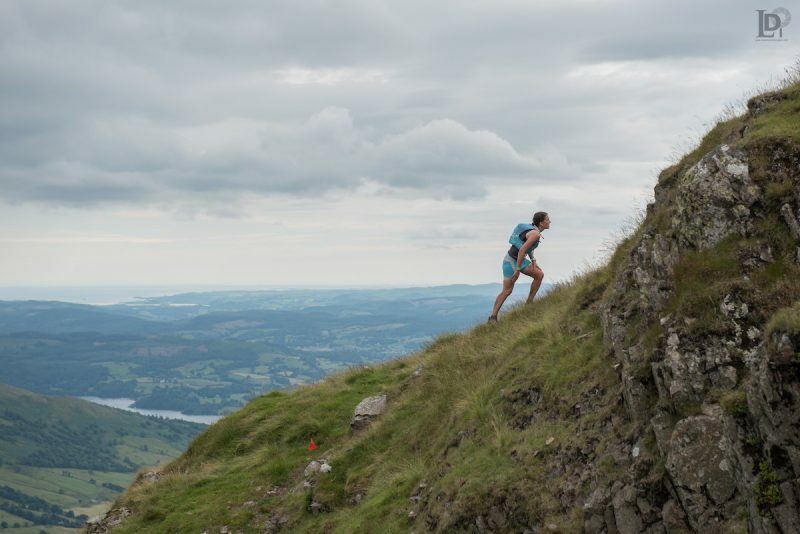 Langdale's director of sales and marketing , Dan Visser is quoted saying, " Brimstone Hotel is proud to be involved with such a challenging event, there are very few events of this kind in the area and we wish all the racers luck and good speed. 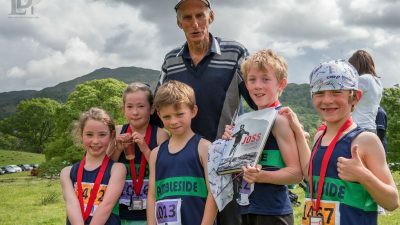 We will be there on the day to cheer you all on.”"
Make sure you save the dates from the 14th to the 16th of October to join in with this family packed weekend of fun, frolics and trail and fell racing of course!